Is your computer running slow? 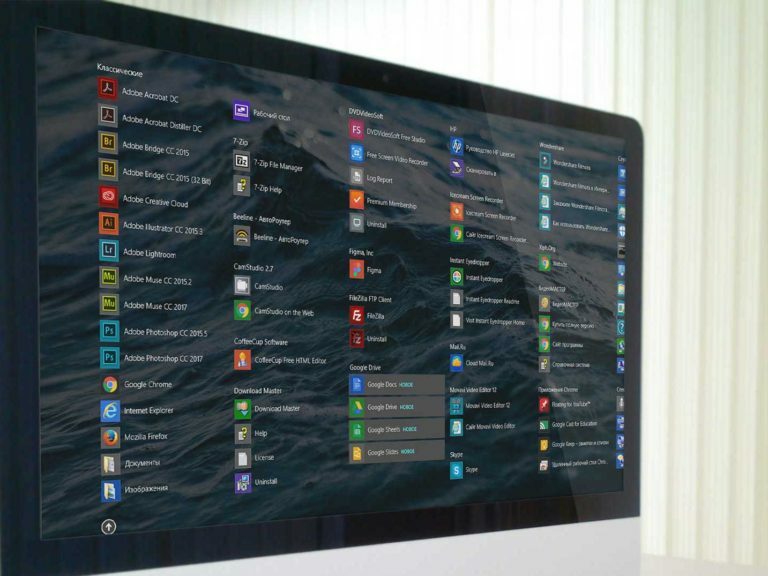 Are there icons on your desktop that you do not know? 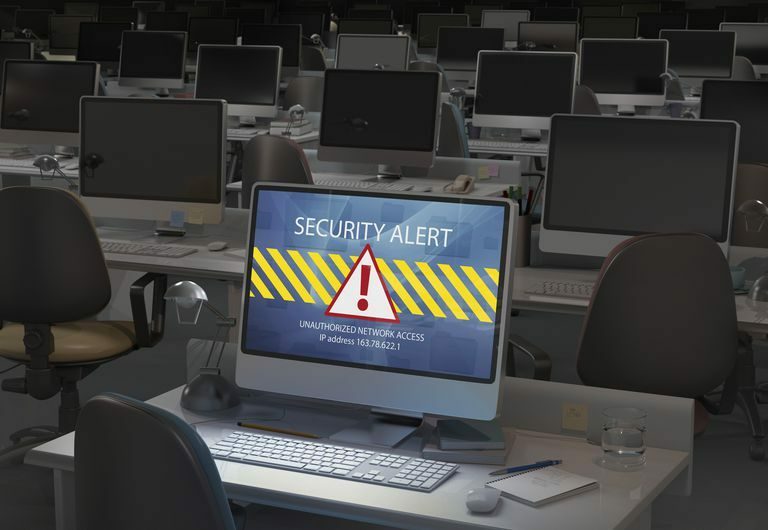 Have you come into contact with ransomware? Bring us your computer and we can check to see if it is infected. Keep your computer running fast and secure after it has been cleaned, and protect yourself from future cyber criminals and hackers. Whether you dropped your laptop, or dropped your coffee on your laptop. 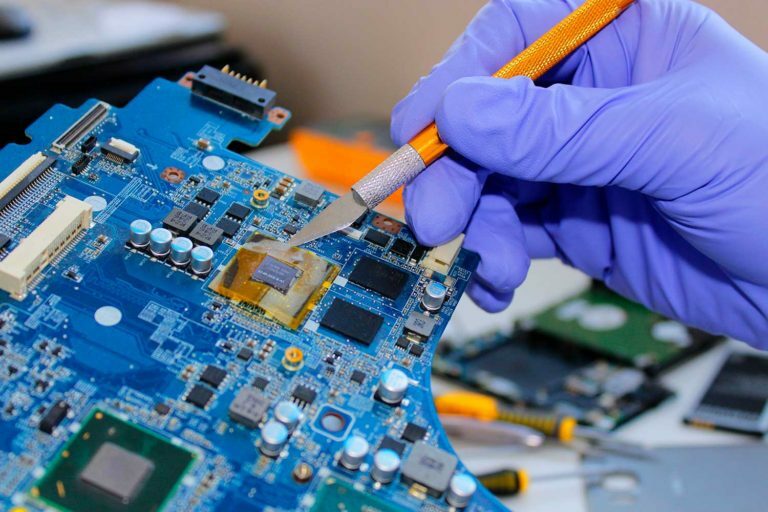 At Netcompcs, Inc. we can diagnose and fix any problem on your computer. 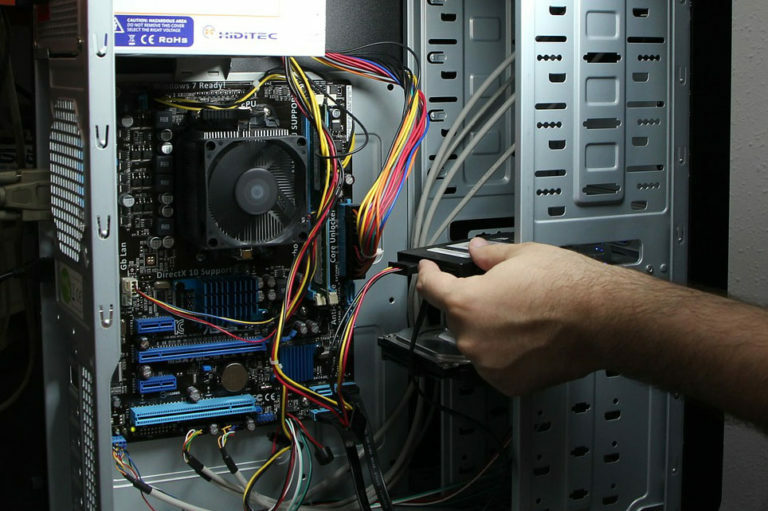 We can diagnose and repair your desktops and All-in-One PCs. Even your custom builds. 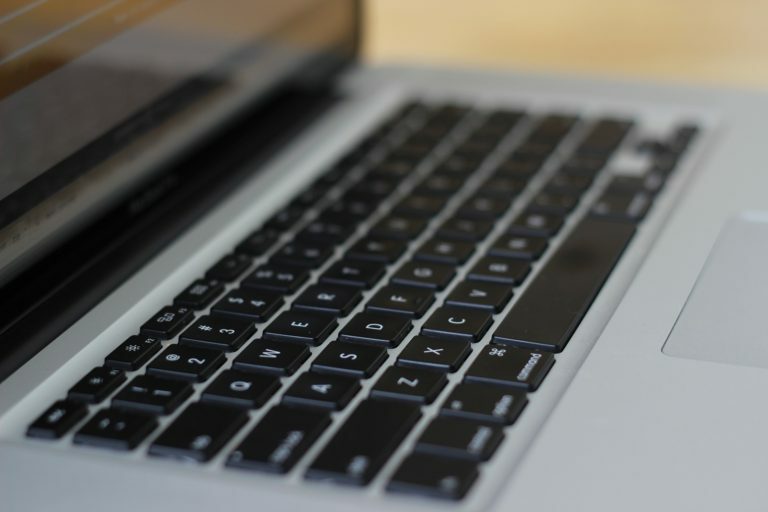 Our services are not limited to windows computers, we offer full repairs on Macbook computers. If you cannot access your data and information, come see us. 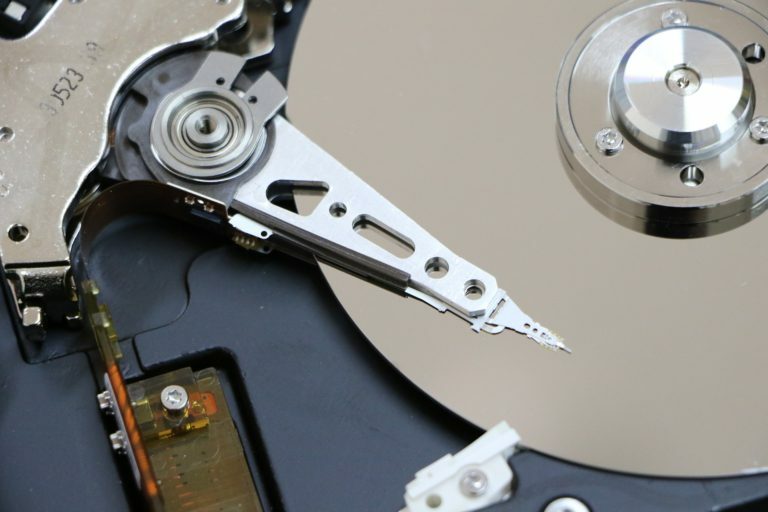 We can try to recover any data you may have lost. 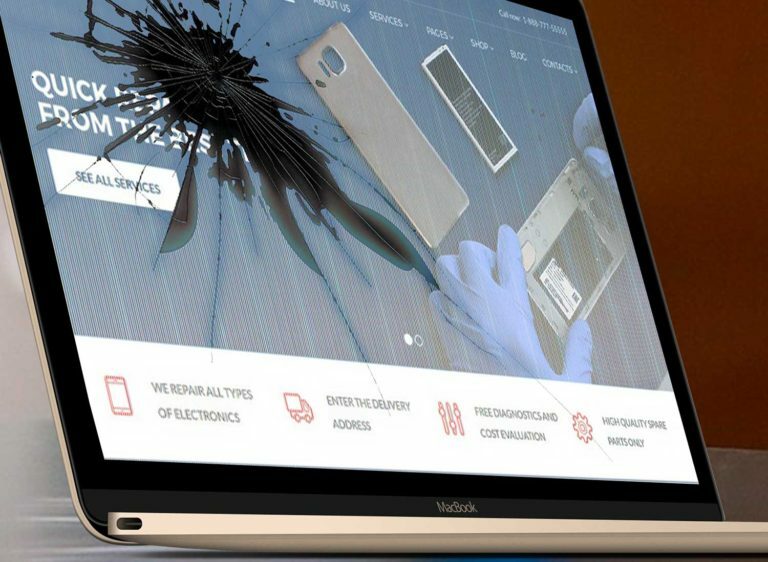 We can replace most broken screens on your laptop, mac, or all-in-one computers. 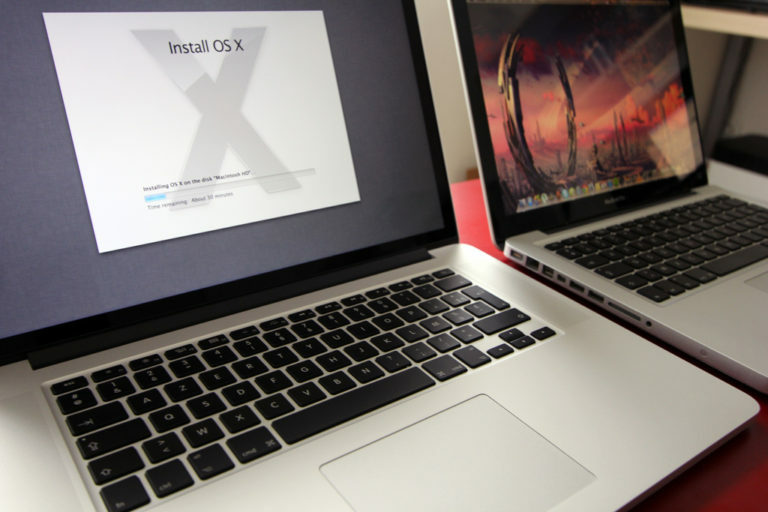 Our expert technicians can assist you in installing software into your computer. 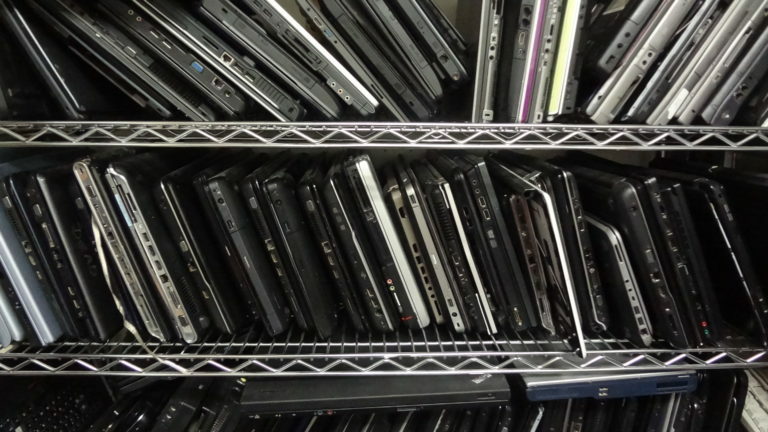 We can recycle your old computers and insure your data and information is destroyed so that it remains secure for you.